Megan Yates joined Ousky Law Office in 2008. As our firm paralegal, Megan is available to help clients through every phase of the process, from the first phone call for assistance to our final closing meetings. 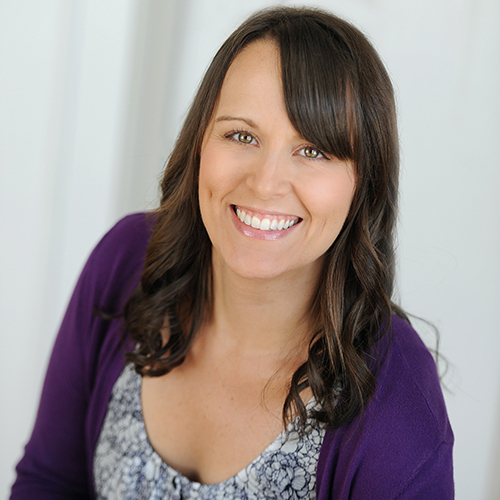 Megan works with clients to educate them on the process and to help them prepare for each step. She helps manage the process so that the needs of each individual client are clearly heard and addressed. Clients who face divorce need support in a wide variety of areas. Megan helps clients control their fees by addressing many critical needs that do not require direct attorney involvement. Megan makes herself available to clients to assure that all of their questions are answered and to make sure that their journey through this process goes as smoothly as possible. Megan is also responsible for handling all of the administrative and financial support functions at Ousky Law Office. Finally, Megan has completed the 40-hour family mediation training through Hamline University’s Mediation Center and co-mediates with Ron on family law and post-decree matters. Megan is a recent graduate of Mitchell Hamline School of Law’s hybrid J.D. program, the only ABA-approved hybrid (on-campus and online) law program in the country. Megan will be taking the Bar Exam in February 2019 and intends to practice in the areas of family law, juvenile law, and elder law. When she’s not at the office, Megan enjoys traveling and spending time with her husband and two young children.